London’s leading conference and events venue the QEII Centre is celebrating its 30th year at the heart of the UK events industry. 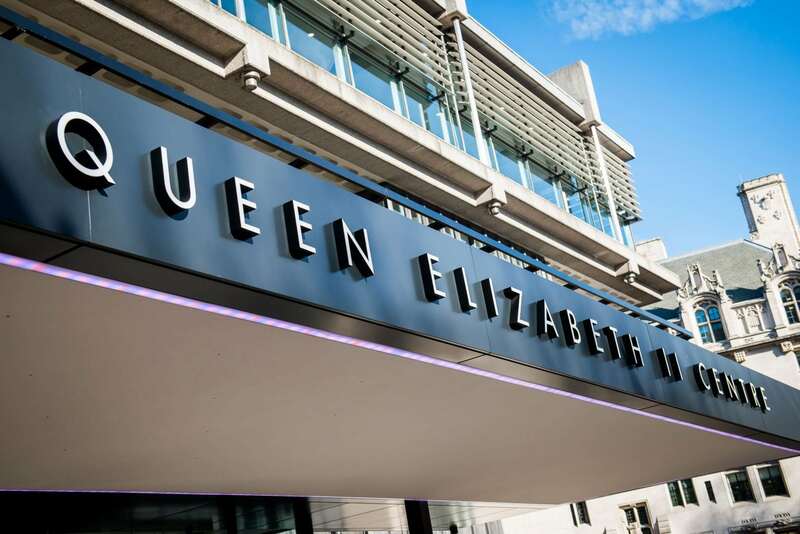 Following the implementation of a phased £12 million capital investment programme of the centre and a brand refresh which began in 2014, QEII has gone on to achieve record financial results with increases of over 20% in both occupancy and revenue over the last two years. Now hosting a wider variety of exhibitions, awards ceremonies, fashion shows for big brands and banqueting events for up to 800, alongside its core conference business, QEII contributes around £120 million annually to the UK economy. QEII’s rebrand and investment into improving the customer journey and staff training and development was the catalyst for winning venue, customer service and AV awards, including being named Best Venue Events Team at the EVCOM Live Awards 2015, Best Venue Customer Service at the London Venue Awards 2015 and AV Service Team of the Year at the AV Awards 2015. As the centre celebrates its 30th anniversary, it is looking to the future and cementing its position as one of the UK’s leading centres of creativity and innovation as well as maintaining its international reputation for conference excellence. QEII will be looking to get Londoners inspired by hosting a series of creative, interactive #SparkSesh workshops. Open to the public, the 90-minute sessions will cover storytelling, introspective reflection, creative vision and how to get ahead in all aspects of life. The events, taking place during June and September will be positive, insightful, memorable and unmissable. The centre will also be looking to inspire event planners when it hosts a celebratory dinner in September. The event will showcase refurbishments of the 6th floor which are due to take place over the summer, creating an exciting new space for large scale banqueting, with dramatic views over London. It will also give guests a chance to sample the new, modern menus being created by QEII Taste, the centre’s in-house catering team by Leith’s. QEII’s sales and marketing director Diane Waldron commented on the centre’s vision for the future: “QEII has achieved a fantastic amount in its 30-year history. It has been a stage for game changers and innovators since 1986 and has hosted some of the biggest and most influential brands of the past century, from Apple, Rolls Royce and Ford to LinkedIn, Sony and the BBC and is a regular London Fashion Week venue. QEII will be at The Meetings Show, taking place 14-16 June at Olympia London, where the team will be celebrating their 30th and the centre’s vision for the future.